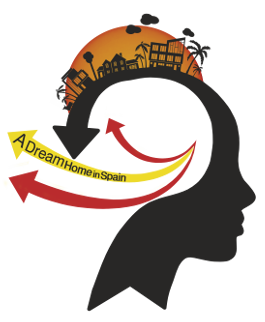 Your Dream Property Search in Spain Starts Here! This interactive property portal has been specially developed for people like you! 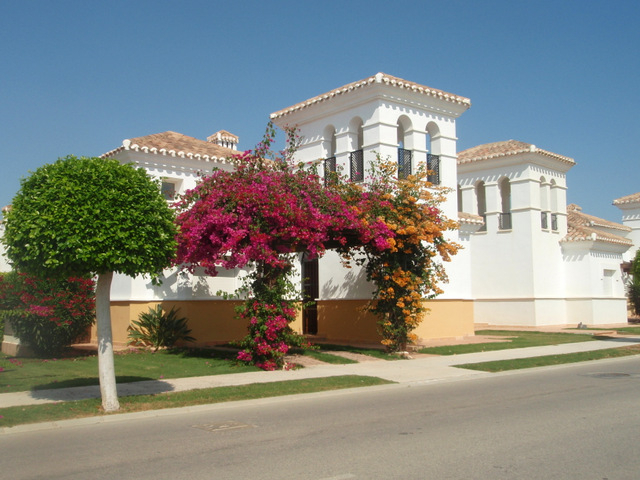 For people who have a dream of either: Relocating to Spain, having a second home in Spain or would like to invest in a holiday or rental property in Spain. 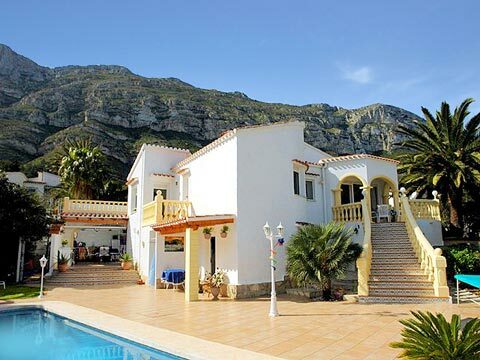 Many of us are likely to have held on to a Dream of having a Home in Spain for many years and after having held on to that same dream you might find yourself in a position where you can finally, explore your options! Why, just Spain? Well, this is because of the British Love Spain! It is still a firm favorite European destination and is ranked number 1 relocation destination for the British public. Great, Easy Access to and from the UK. Below, are just a fraction of the properties & locations available to you within our pages. Click on the regions or listing buttons above to view our full range! Expatriate Community Representatives. Who if you so choose, can talk to you and give you tips on how they have adapted to living Full time or Part of the time in Spain. 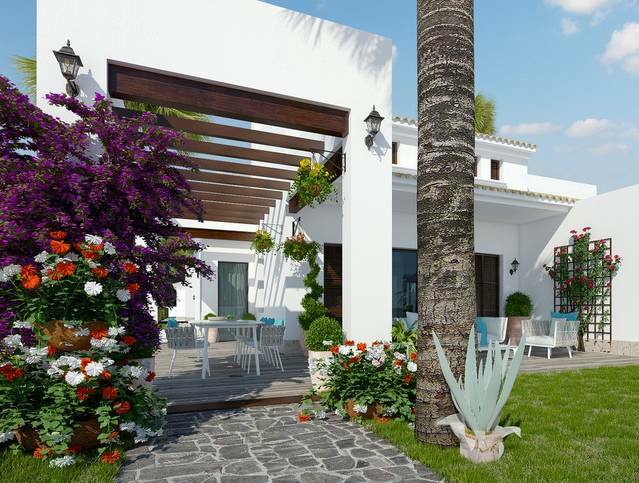 We can provide you with Step by Step guidance on Preparing to visit and invest in Spanish destination; What to expect, the legalities, how to identify your Dream property as the best destination for you!